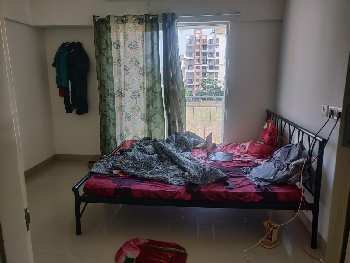 4 bhk comfortable flat with 4 attached bathrooms located in dwarka , New delhi. Well connected to noida, East delhi and central delhi. 2 minutes walking distance from metro station. Schools, Star city mall and markets are located nearby.All major electricity and water supply connections are already installed.